This May, my two-year-old daughter Sylvia began taking violin lessons. Becoming a “practicing mom” has been very eye-opening. I have gained a whole new appreciation for the dedication and sacrifice of all of the parents who make it possible for their little ones to learn instruments. Our family is very lucky. My husband and I are able to provide Sylvia with everything she needs for her musical studies: instruments, accessories, sheet music, lessons, summer camp (music camp for two-year-olds, who knew! ), and a fancy dress for her first performance (Hot Cross Buns on the E string). If she continues to be interested in learning violin, we will be able to pay for her piano accompanists, recording sessions, and trips to competitions. But for many families, these types of expenses are prohibitive. Where do parents turn when, despite their best efforts, the costs of their children’s musical studies are out of their reach? Where do young artists turn for help in pursuing their musical dreams? Answers: the Rachel Barton Pine (RBP) Foundation. One such family is the Umlaufs. 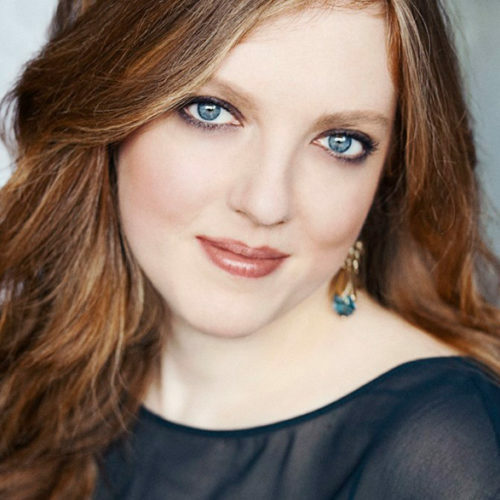 Violinist Lydia Umlauf grew up on a farm in rural Indiana. Her father was retired from the Gary steel mills and her mother taught piano. They supported Lydia’s serious aspirations by home schooling and driving her to lessons in the northern Chicago suburbs. But by the end of high school, Lydia needed a more refined instrument to inspire her continued artistic growth. Thanks to the RBP Foundation’s generous patron, Elizabeth Vial Upton, we were able to provide her with a beautiful 1916 Carl Becker violin. 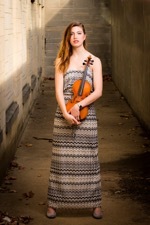 This summer, just a few months after graduating from Indiana University, Lydia won a position in one of the nation’s top orchestras, the Dallas Symphony. The number of applications we receive from deserving young string players increases every year. The future of classical music depends on supporting talented students and young professional musicians during the early years of their development. With your help, these young artists can make the world a better place by enriching the lives of all who hear them and inspiring the next generation. Your gift is truly the gift of a lifetime.